An integral part of the ZDVO’s mission is to give disabled veterans and their families all the possible tools to rehabilitate and reintegrate into society. A vital component is to offer them the ability to become members and rehabilitate at a Beit Halochem center which is close to their homes. Ashdod was chosen as the site of the fifth Beit Halochem center after years of research and surveys. 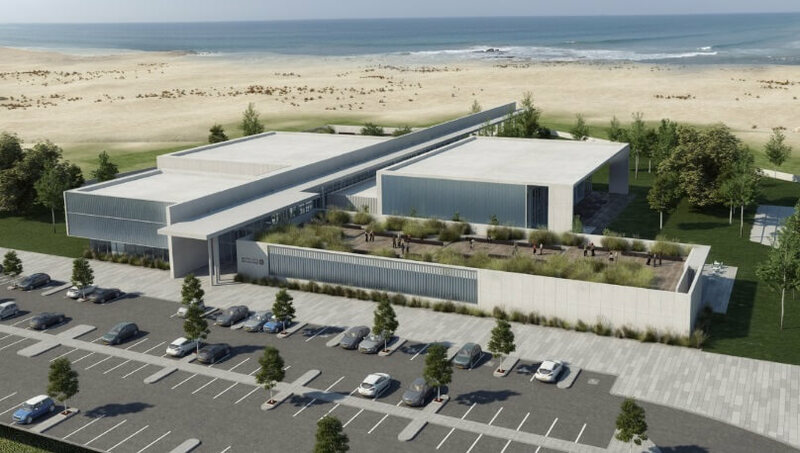 Situated on 7.4 acres (30 dunams) donated by the Municipality of Ashdod, the new center will be a hub for disabled veterans that live in Israel’s Southern Coastal Plain. There are 6,700 ZDVO members in the area and, together with their families, number over 15,000 people, that will benefit from the new Ashdod Beit Halochem. For a simulation of the proposed new Beit Halochem in Ashdod, click on the video.